“It is a budget that enables us to actively develop a great metropolis at a human scale,” Plante said in a statement. "Every priority that we are putting forth reflects our commitment to making our metropolis a welcoming and prosperous living environment." Here is a breakdown of what to expect. 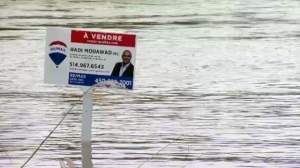 The 2019 tax increase for residential properties will be 1.7 per cent – to match Montreal’s projected inflation rate - down from the city’s previous budget for 2018 which saw a residential tax increase of 3.3 per cent. Non-residential or commercial properties will see a tax increase of 1.3 per cent. Taxes on condominiums will go up 0.32 per cent. Taxes on single family homes will go up 1.31 per cent. Buildings with two to five units will see a hike of 1.57 per cent. Buildings with six or more units will see a hike of 4.13 per cent. 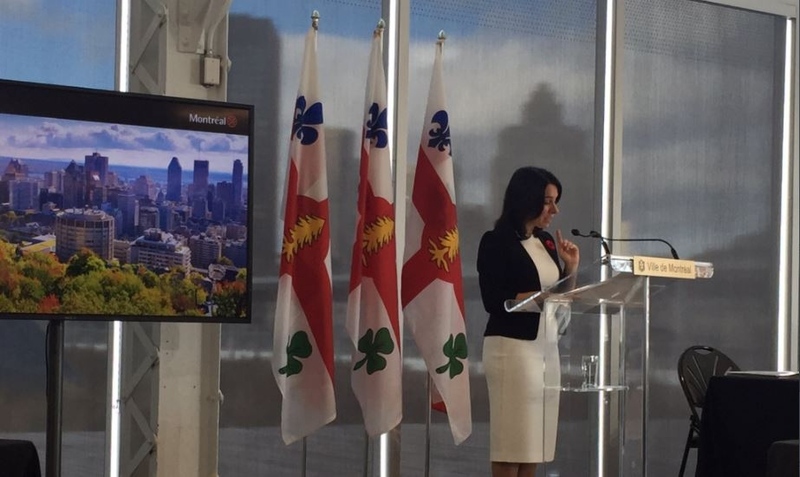 Cote-des-Neiges-Notre-Dame de Grace, Rosemont-La-Petite-Patrie, L'ile Bizard-Sainte-Genevieve, Villeray-Saint-Michel-Park-Extension, and the Plateau will experience the higher end of average tax hikes, anywhere from 2.12 to 2.75 per cent. Lachine, Riviere-des-Prairies-Pointe-Aux-Trembles, Saint Leonard, Pierrefonds-Roxboro and Verdun will have the lowest tax hikes, anywhere from 0.55 per cent to 1.19 per cent. $528 million per year, over 3 years, to repair water mains and other water-related infrastructure. The budget provides substantial support for local business owners, with the implementation of measures to lower the tax burden, support businesses, and revitalize commercial establishments. The city is looking to invest $104 million to improve local parks, protect green spaces, and increase citizen access to these spaces. The Plante administration is aiming to continue the revitalization of 12,000 social, affordable, and family housing units. $1 million for the implementation of an office to study the feasibility of the metro’s Pink Line extension. $437 million for a street redevelopment program, promoting “active” transportation and public transit. Improvement of the city’s bike path network. $38.5 million for increased safety in school zones in accordance with the Vision Zero approach.